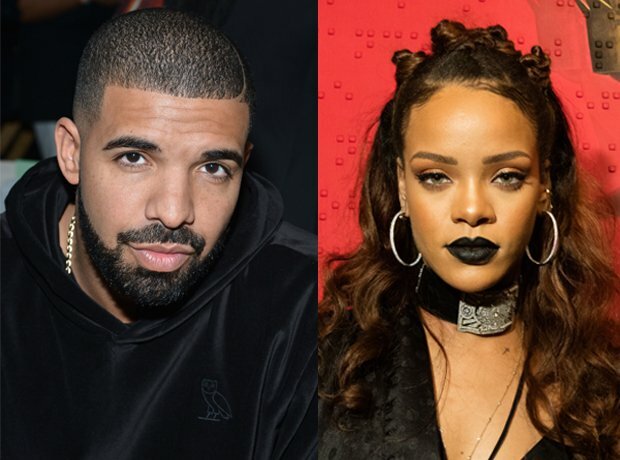 January 2016: Drake and Rihanna are spotted shooting a video together in LA. 21. January 2016: Drake and Rihanna are spotted shooting a video together in LA. Ahead of the release of Drake's 'Views From The 6' album and Rihanna's 'Anti' album, the pair are reportedly spotted shooting a music video for a song rumoured to be called 'Work,' in Los Angeles.